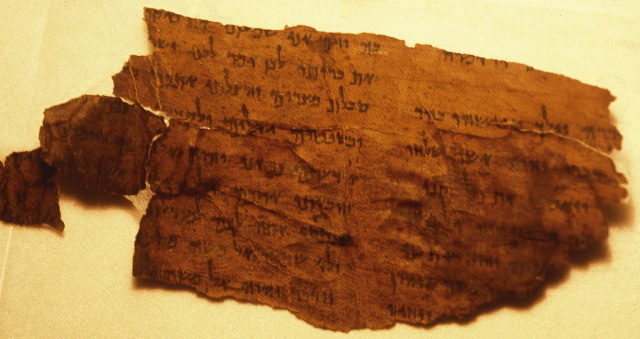 BODMER PAPYRI FOR SALE. This is disturbing. David Nishimura and Peter Williams note the story. There is discussion in the comments to Peter's post.